Ralph most recently was an Executive of Toshiba America Electronic Components, Inc. (TAEC), where he led the development of cognitive computing software and systems to leverage the Toshiba product portfolio which includes semiconductors and storage for industrial, telecommunications, healthcare, multimedia and transportation market applications. Prior to his appointment at Toshiba, Ralph built an extensive executive career including EVP of Sales, Marketing and Business Development at Cypress Semiconductor (NASDAQ: CY), CEO of Sipex Corporation (NASDAQ: SIPX), Exar Corporation (NYSE: EXAR), PLX Technology (NASDAQ: PLXT) and OCZ Technology prior to its sale to Toshiba. Over 25 years’ experience in corporate operations, product development and product commercialization with a career spanning R&D management to corporate CEO in high tech microsystems. Jack is also an EVP at Triton Systems having earlier held title of President at Agiltron and VP at Kopin Corporation, where he established one of the first compound semiconductor epitaxial wafer businesses. He has held executive roles in several start-up technology companies, including optical component manufacturers ColorLink and NZ Applied Technologies. Jack holds a Ph.D. from the Massachusetts Institute of Technology, M.S. from Vanderbilt University, and a B.A. from Ohio Wesleyan University. Over 30 years of Financial, Strategic, Operations, and Business Management experience including start-ups and multinationals. 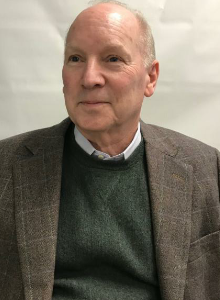 Founded Advanced MicroSensors (AMS), Inc, a magnetic products and MEMS company, serving as President and CEO prior to selling the Company to Plures Technologies Inc. Tim has his Bachelors of Science from Boston College and his MBA from Babson College in Mass. and attended Harvard University’s Program for Management Development (PMD). Jens joined nanotron in 2004, is a serial entrepreneur; co-founder of Multilink Technology Corp. (MLTC) – IPO at NASDAQ in June 2001; Ph.D. in Electrical Engineering from Ruhr-University Bochum, Germany. 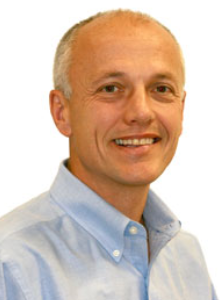 Allan has been involved in the technology industry for over 30 years at both executive and non-executive level. 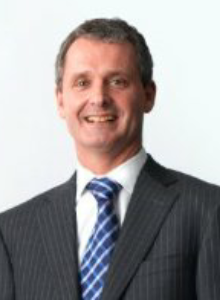 At executive level he was Group CEO of ASX listed Volante Limited (ASX:VGL), from 2000-2004. Volante was one of Australia’s largest IT services companies. From 1986-2000 Allan cofounded a number of IT companies. These companies all became part of the Volante Group. 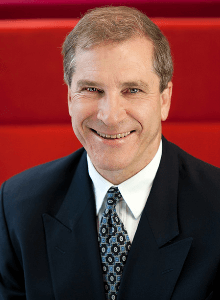 At non-executive level, Allan is also Chairman of ASX listed mining software company RPM Global Holdings Limited (ASX:RUL), Chairman of telecommunications software company Emagine Pty Ltd and is a Director of telecommunications software carrier Opticomm Pty Ltd. He is also a member of the advisory board for several IT companies and mentors a number of technology entrepreneurs. Allan has a Bachelor of Applied Science from the Queensland University of Technology and has attended the Owner President Management Program at Harvard University. 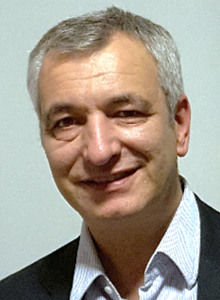 Camillo Martino serves as a board member and executive advisor to a number of high technology companies. He joined the Board of Directors of Sensera in July 2018. He also serves on the Board of Directors of MagnaChip since August 2016, Cypress Semiconductor since June 2017, and MosChip since April 2017. 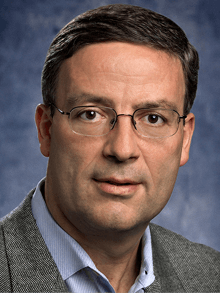 Mr. Martino also serves on the Board of Directors at multiple privately-held companies, including VVDN Technologies, Agylstor, CyberForza, and SAI Technology. George is an experienced technology entrepreneur, operating executive, and venture capitalist. He was Head of West Coast Technology Investing and Partner at Wasserstein Perella, a leading Wall Street private equity and leveraged buyout firm. Earlier in his career, he was Managing Director of Technology Commercialization at IBM headquarters and began his career as an MIT Engineer, designing inertial guidance systems for spacecraft at MIT/Draper Lab while pursuing graduate studies at MIT Aero/Astro department. 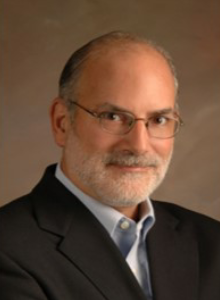 A technologist and prolific inventor, George has nearly two dozen patents awarded covering RFID, GPS, wireless semiconductors, and spacecraft inertial guidance systems. He has served on the Board of Directors of five publicly listed Companies and has built several companies from prototype-stage to high value exit (M&A or IPO) as an active board member and investor, many in the semiconductor and MEMs sectors. George attended Brown University (BSEE), The Wharton School (MBA) and MIT (graduate studies Aerospace engineering). Jonathan is a Principal at Henslow and prior to Henslow, Jonathan served as Director and Head of Corporate Finance at Austock Corporate Finance Limited from 2001 to 2011. 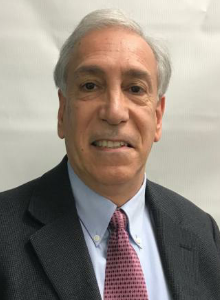 He has over 25 years of experience in corporate finance, capital raisings, placements and initial public offerings, corporate advice, and restructuring specifically in the small to middle market. He is an experienced Director of ASX listed companies and current Directorships include Austock Group Limited (ASX: ACK) and Vita Life Sciences Limited (ASX: VSC). Jonathan is Chairman of the Company’s Audit and Risk committee. Jonathan received a B.A. in Economics and Financial Studies from Macquarie University. 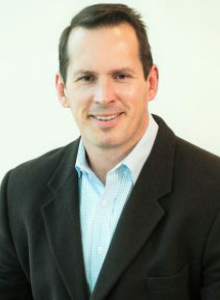 Matthew is the Principal of Millers Point Company, an advisory business that provides consulting and advisory services to emerging companies with high growth or turnaround objectives. He is a former venture capitalist at QIC and is experienced in capital raisings, mergers and acquisitions and has held executive positions in a variety of private equity funded organisations. He was a co-founder of Diversa Ltd (ASX DVA) a financial service business acquired by OneVue Holdings Ltd (ASX OVH) and is currently a non-executive director at ASX listed companies Leaf Resources Limited (ASX LER) and Brain Resource Limited (ASX BRC).